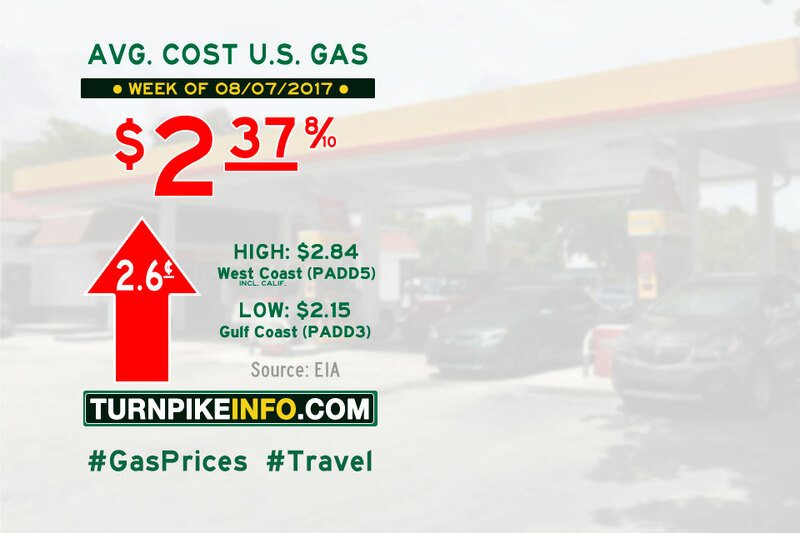 Fort Lauderdale, FL – The nation’s average gas price continued to climb during the past week, according to the U.S. Energy Information Administration. The average price of a gallon of regular unleaded is now nearly $2.38 per gallon, according to the E.I.A., which releases its report weekly. Once again, prices were up in all regions this week, and while some price jumps were not as high was last week, the Gulf Coast suffered a seven-cent leap in prices. Diesel fuel prices continued their upward push this week, though the nickel price hike felt more like a shove for truckers. According to the E.I.A., the average diesel price is now $2.58 per gallon. 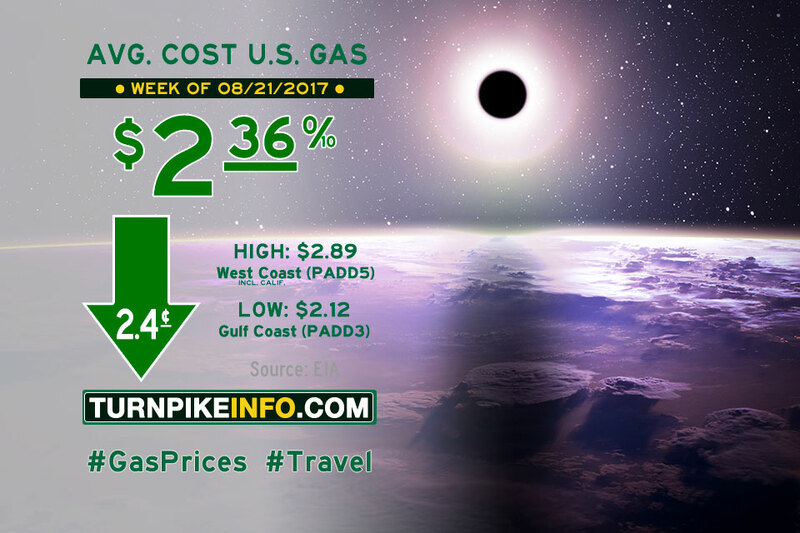 Along the West Coast, prices in California are poised to push well past the $3.00 level, if the past two weeks’ trends continue. 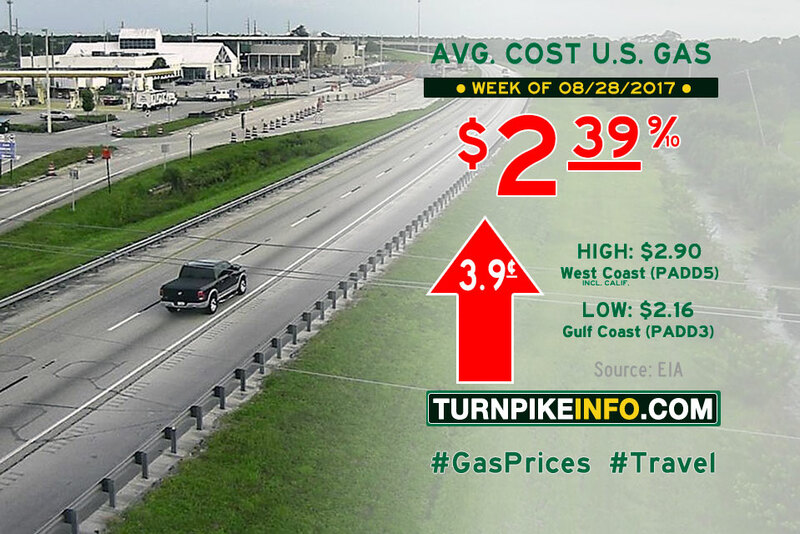 Regional cost averages for both gasoline and diesel are listed below, ranked from highest to lowest price.